AP EAMCET hall tickets have been released on the official website. The exam will begin on April 20 and conclude on April 24, 2019. AP EAMCET 2019: AP EAMCET hall tickets have been released today on the official website. A notice on the official AP EAMCET website said that the hall tickets will be available for download today at 11:30 am. The download link was released but was unresponsive. The link is active now and students can download their AP EAMCET hall tickets using their registration number, qualifying exam roll number, and date of birth. Andhra Pradesh Engineering, Agriculture and Medical Common Entrance Test (APEAMCET) is conducted by Jawaharlal Nehru Technological University (JNTU) on behalf of AP State Council of Higher Education (APSCHE). AP EAMCET examination will begin on April 20, 2019 and conclude on April 24, 2019. 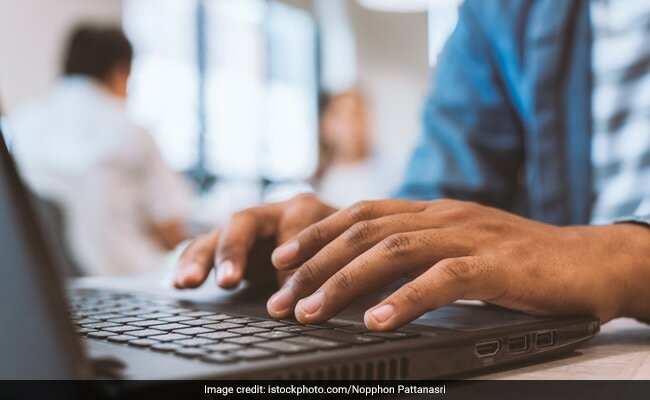 AP EAMCET 2019 will be conducted in computer-based mode only. 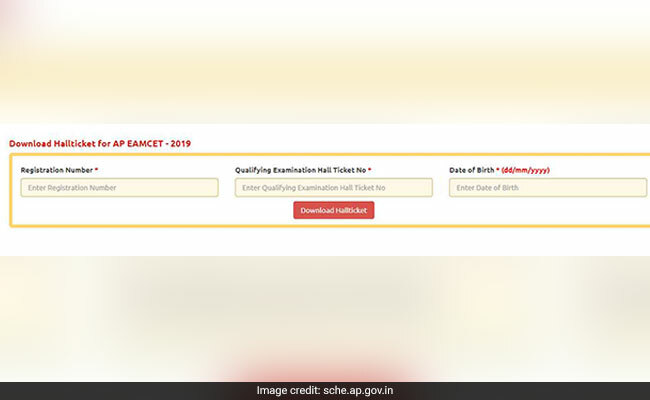 AP EAMCET Hall Tickets 2019: How To Download? Step one: Go to official AP EAMCET 2019 website: sche.ap.gov.in/EAMCET/EamcetHomePages/Home.aspx. Step two: Click on the link provided for AP EAMCET Hall Ticket download. Step three: Enter your registration number, qualifying examination roll number, and date of birth. Step four: View and download your admit card. The examination for PCM, PCB, and PCMB groups will be conducted on separate days. Students are advised to check their admit card for these details carefully. On the day of the exam, students must bring Hall Ticket along with Filled in Online Application Form with duly affixed recent colour photograph attested by Gazetted Officer (or) Principal of the College where candidate has studied the qualifying examination. AP EAMCET is conducted for admission to Engineering, Bio-Technology, B.Tech. (Dairy Technology), B.Tech. (Agr. Engg. ), B.Tech. (Food Science and Technology), B.Sc. (Ag)/ B.Sc. (Hort)/ B.V.Sc. & A.H/B.F.Sc and B. Pharmacy, Pharma. D. courses offered by Universities/institutes in Andhra Pradesh.